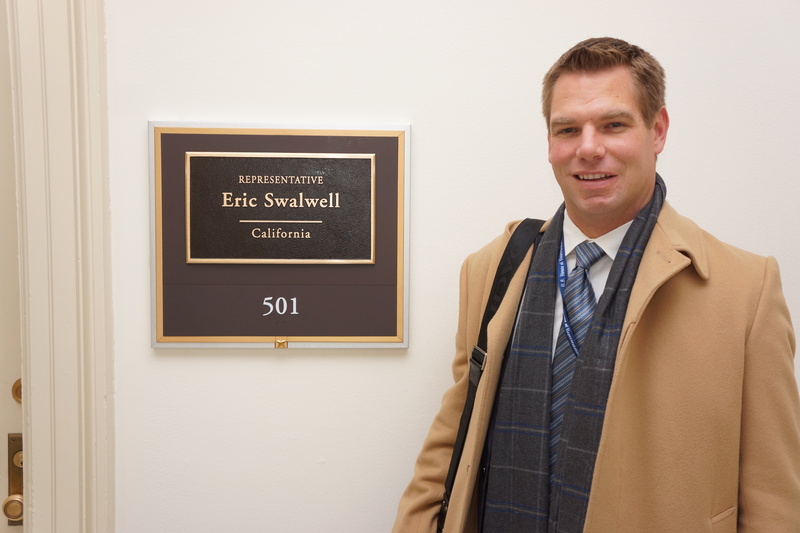 DUBLIN, CA–Dublin High School Class of ’99 alum Congressman Eric Swalwell is a candidate for President of the United States. 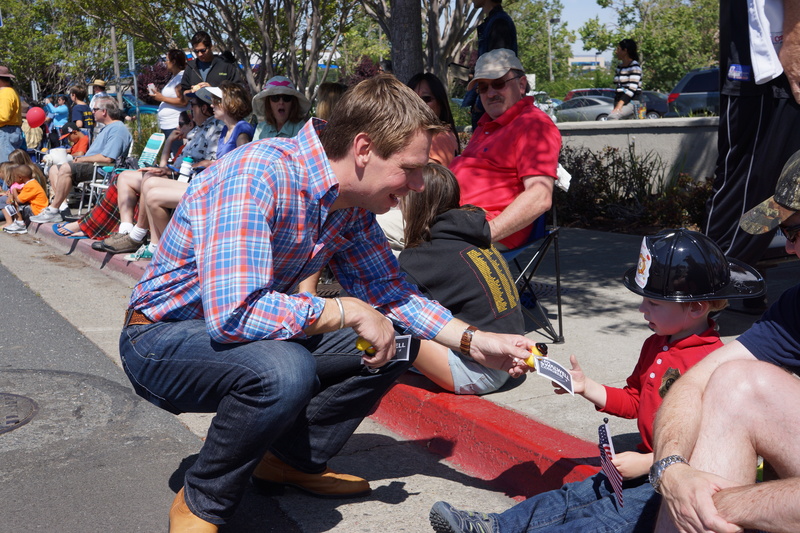 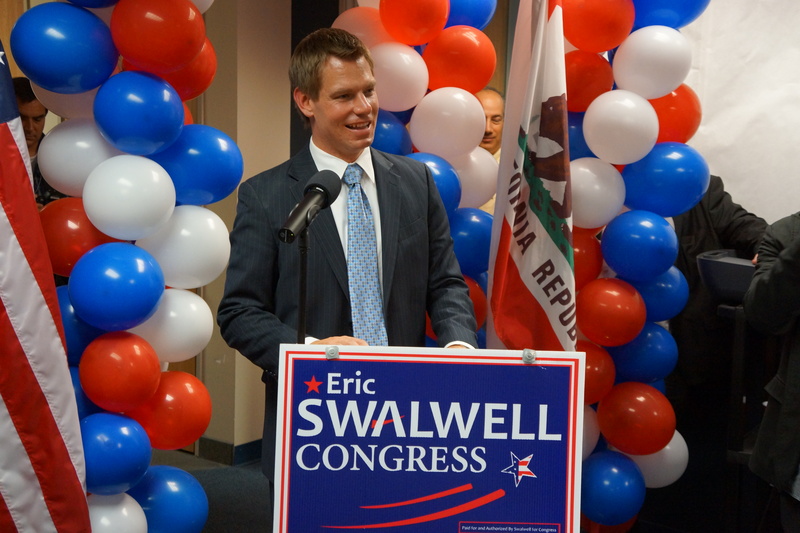 Swalwell will be holding a Kickoff Rally at Dublin High School this Sunday April 14 from 2pm – 4pm. 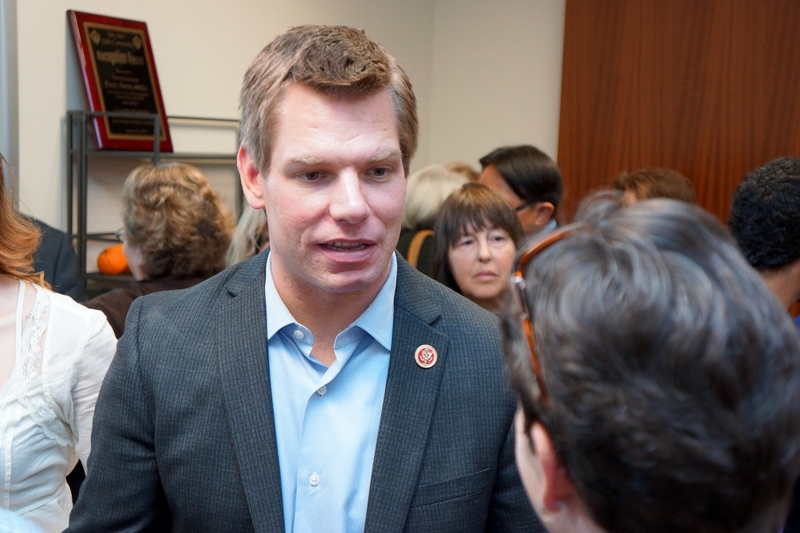 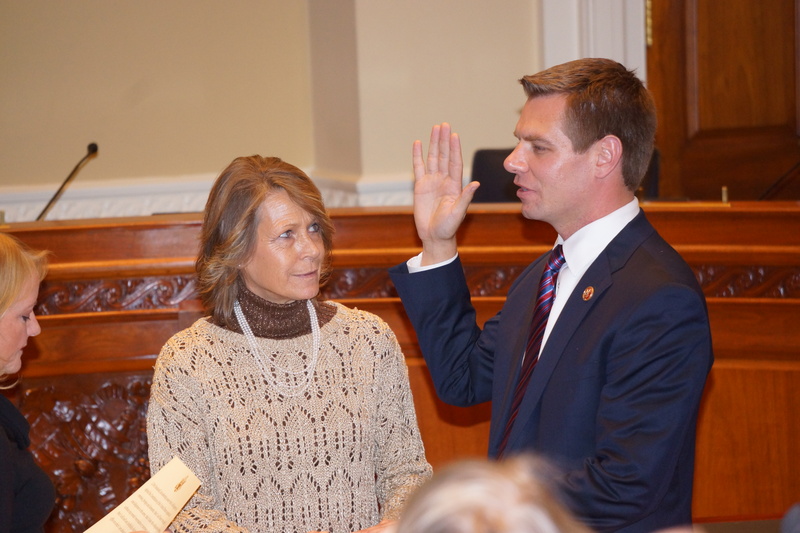 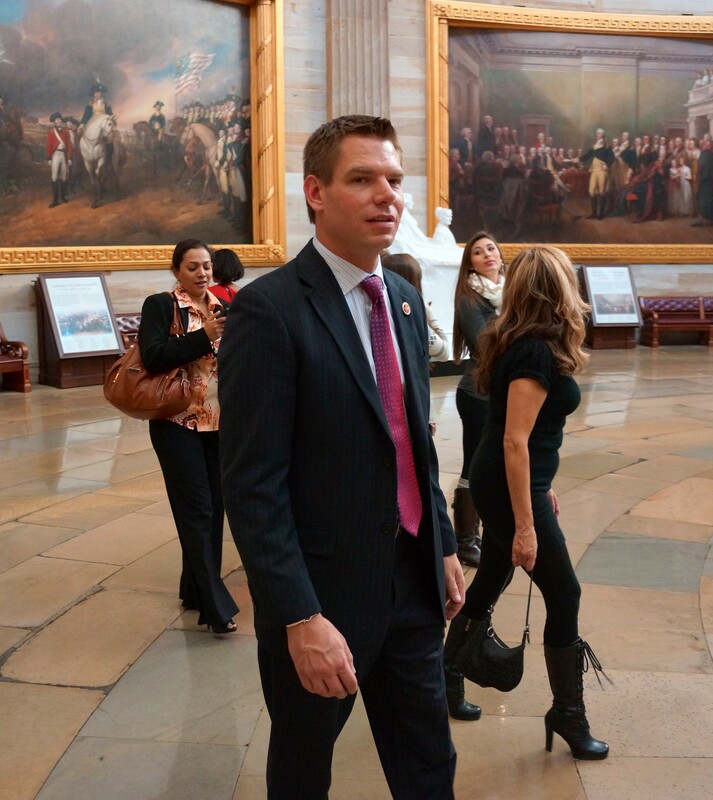 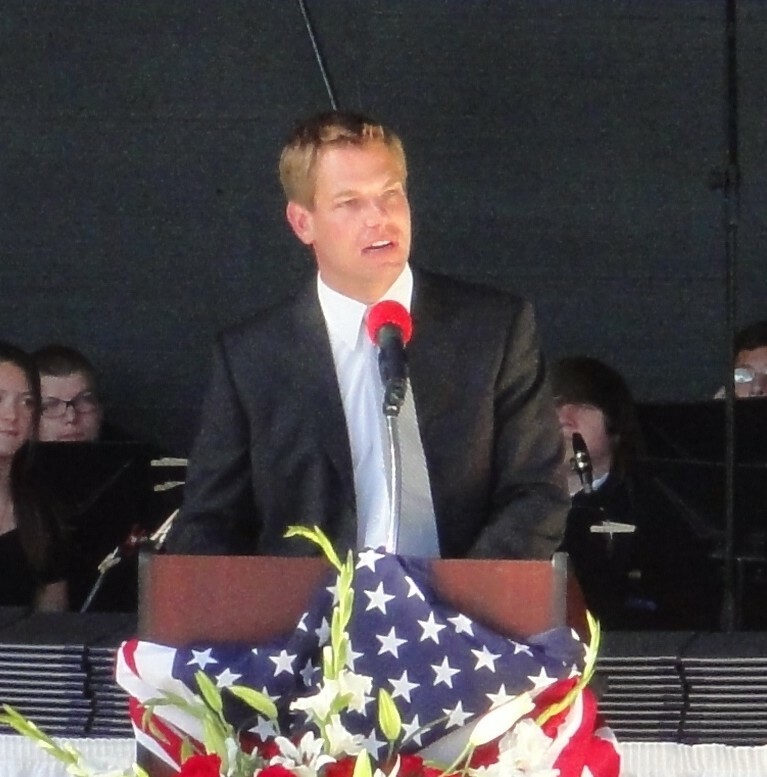 In January 2013 we featured a three-part series of articles following Swalwell’s inauguration. 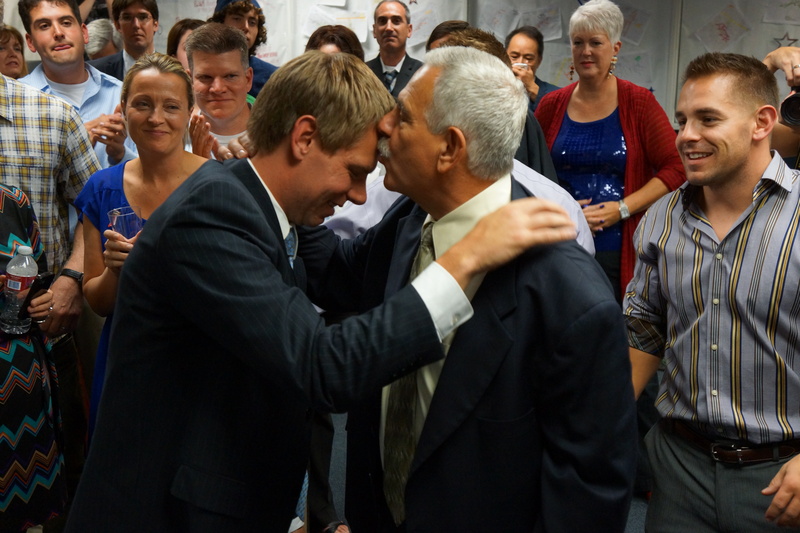 Another professional politician using emotional rhetoric to further his career. 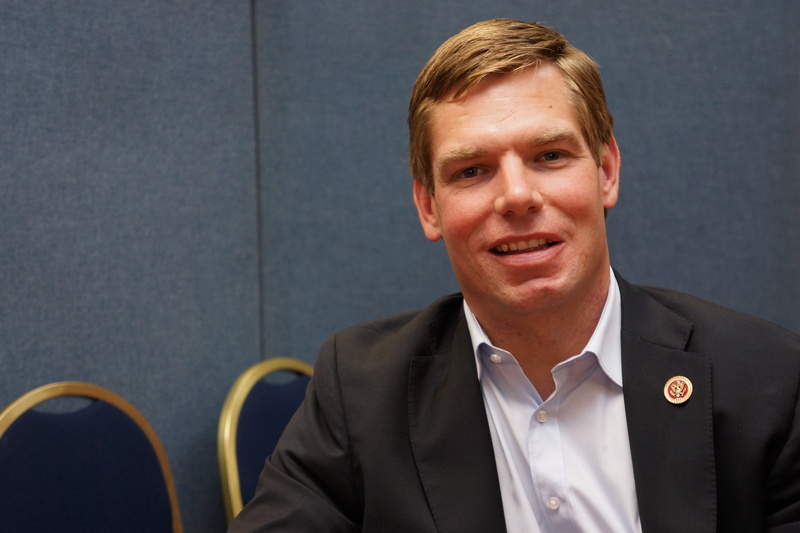 I’m absolutely embarrassed to see ‘Dublin’ next to his name.